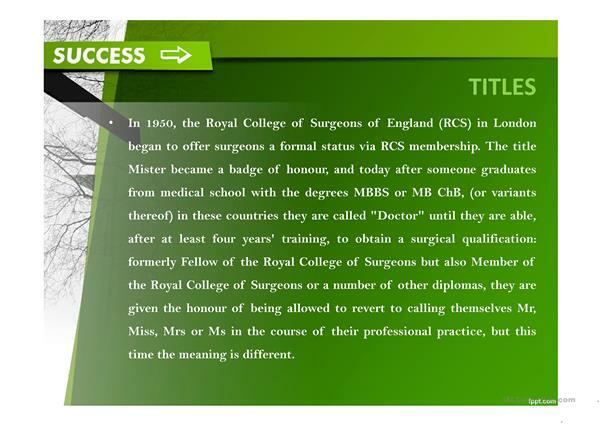 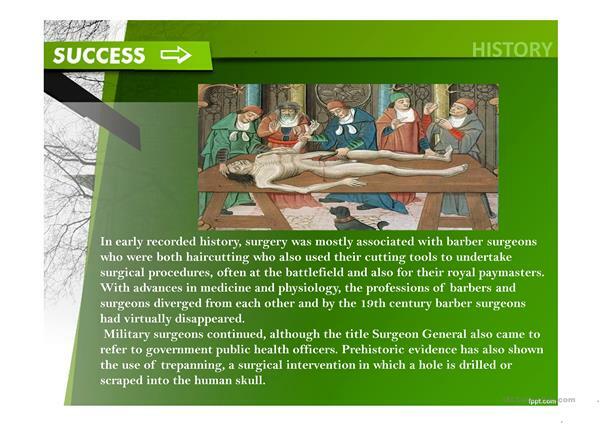 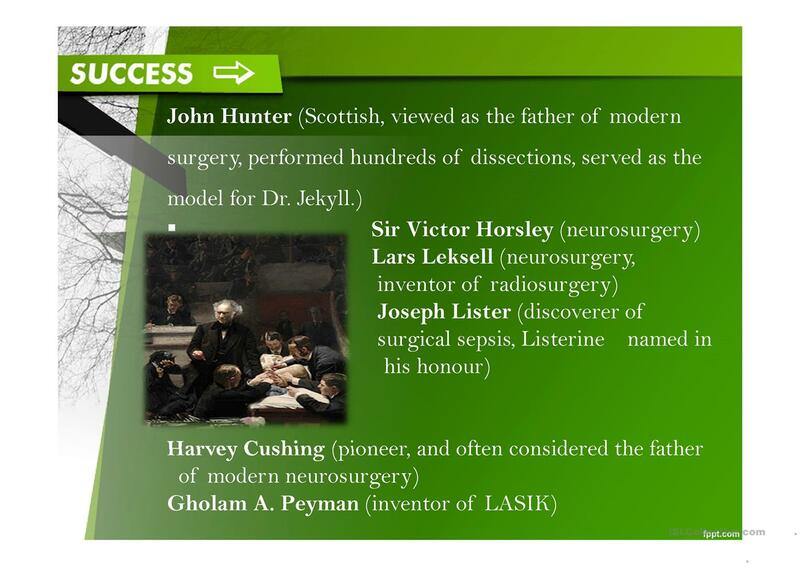 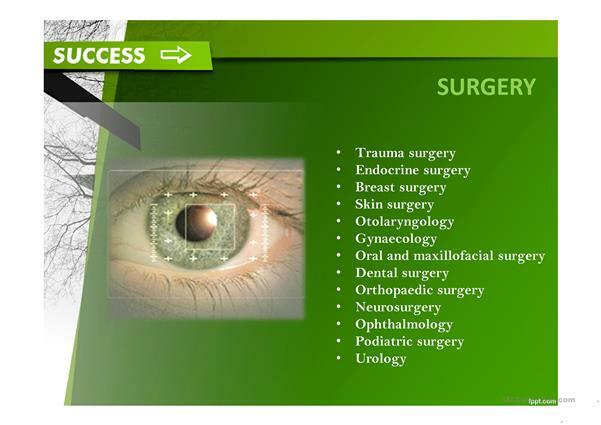 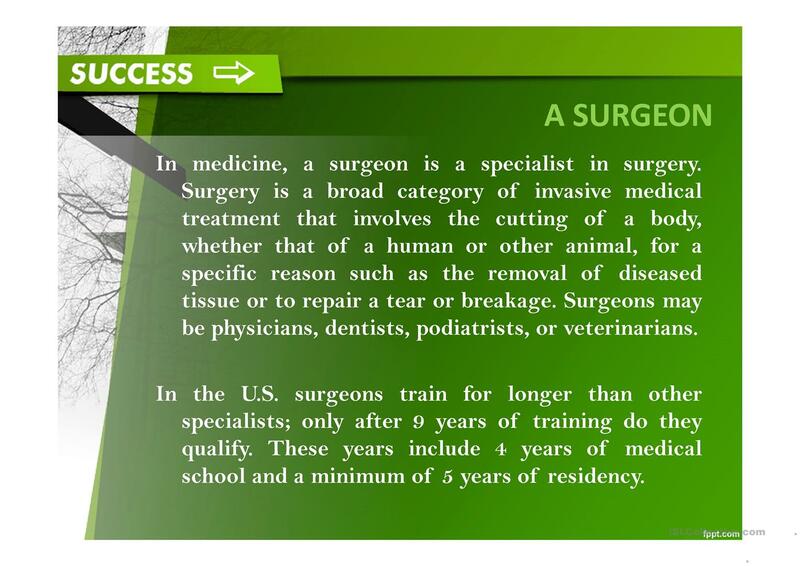 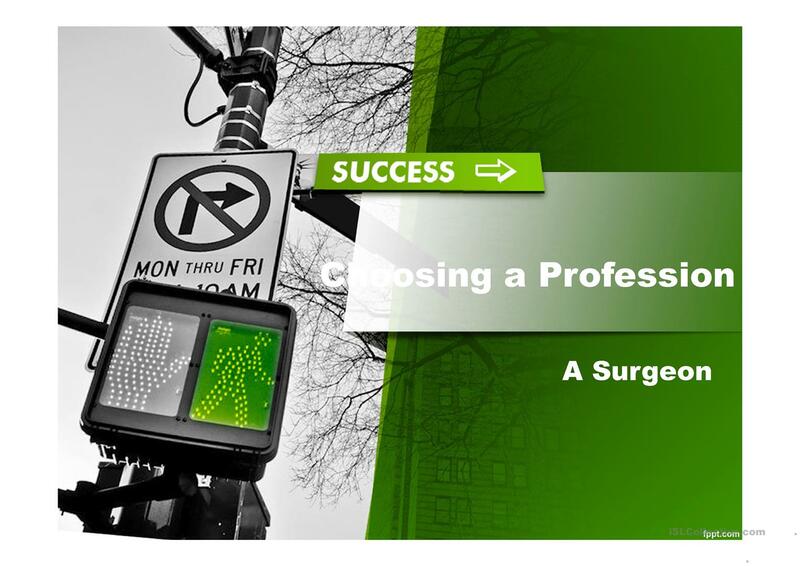 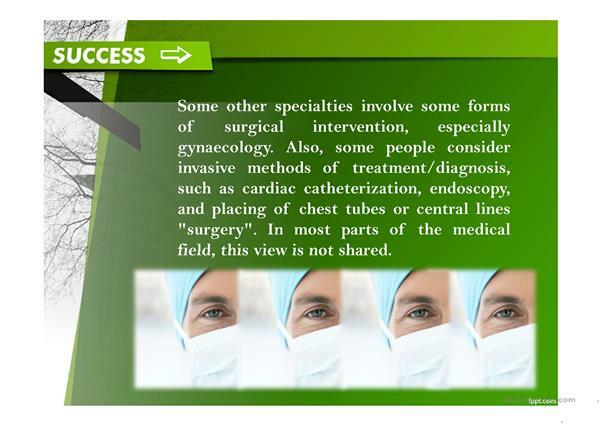 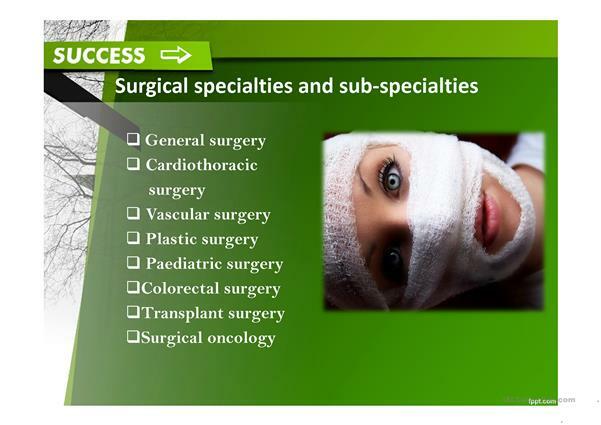 This ppt by one of my students aims to present the profession of a surgeon.It tells briefly about surgery,gives some facts from the history of it and names pioneer surgeons. The present downloadable handout is a great resource for high school students and adults at Intermediate (B1) level. It can be used for developing your groups' Listening and Speaking skills. 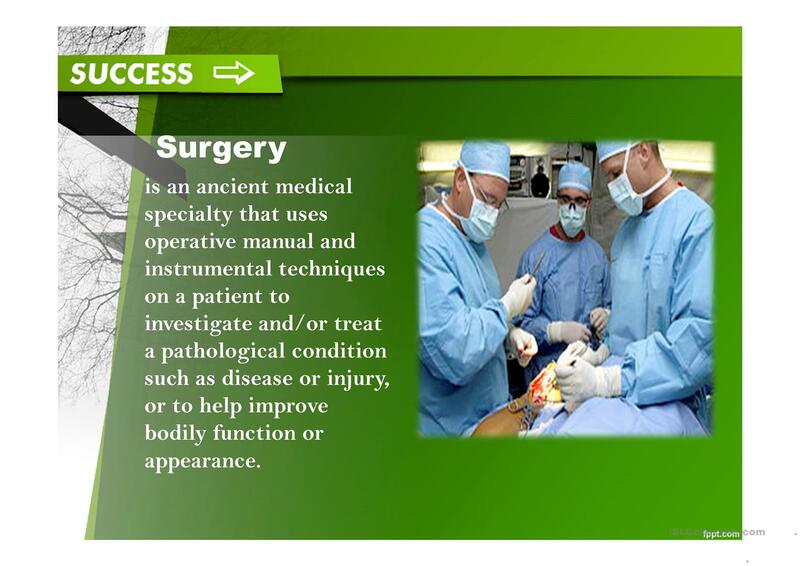 It is about the vocabulary topic of Science.